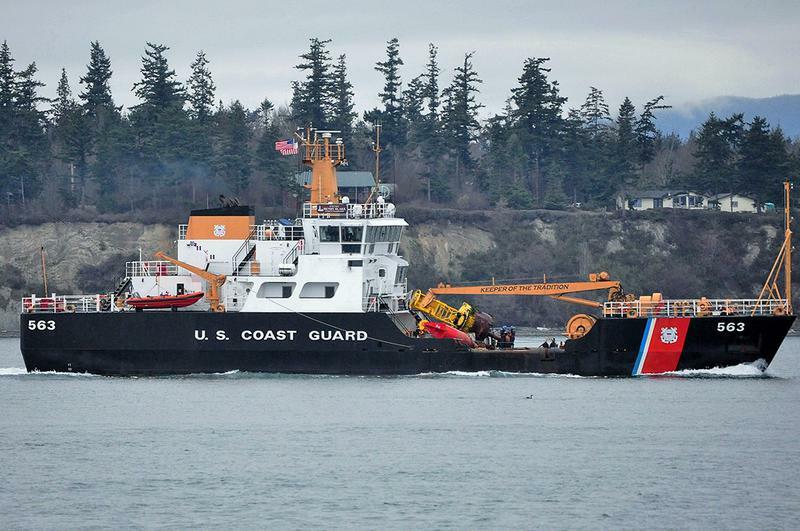 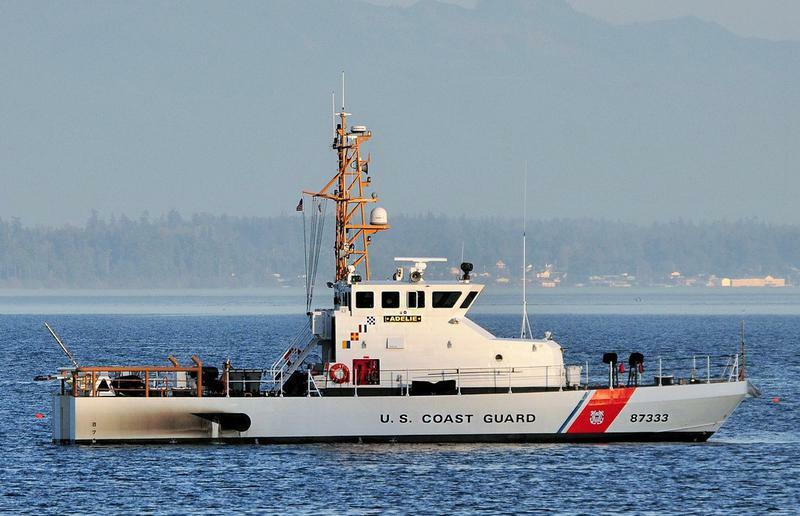 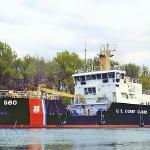 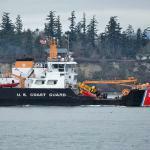 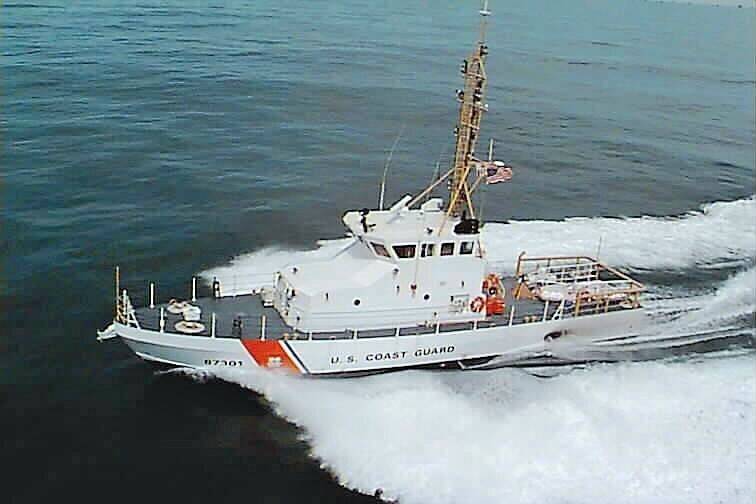 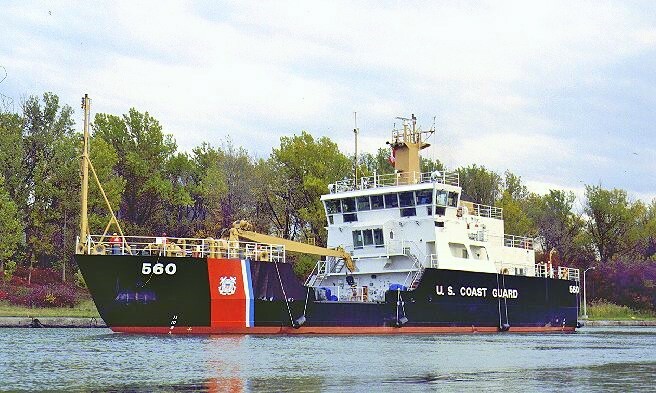 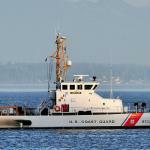 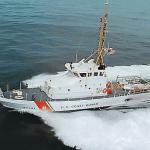 We have the honor and privilege of providing USCG approved mattresses to many USCG Cutters. 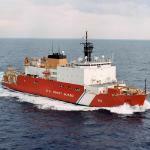 Our mattress meets the fire-retardant standards and regulations required for on board use. 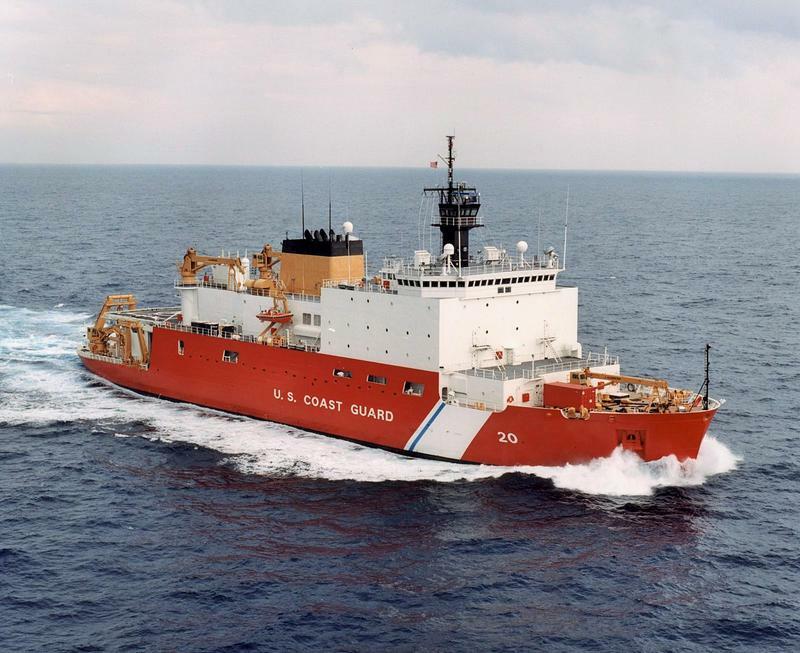 We use premium, quality foam in USCG mattresses to provide a durable and comfortable nights sleep for the men and women in the United States Coast Guard.